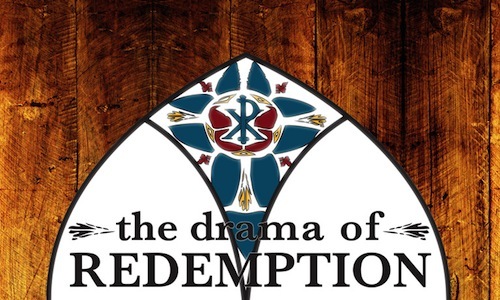 This Sunday, Robert Greene will continue in our sermon series on The Drama of Redemption. His title for the week will be Sanctified, and the text will be Colossians 2:6-15; 3:1-17. If you missed last weeks look at Adoption, you can listen or watch here. Psalm 86 by Tyler and Jennifer Somers. Come to Me by Elizabeth Akers, Jeff Capps, Michael Bleecker, and Hunter Pecunia. You can read more about this song and why we sing it by clicking here.